As the biggest platform of online streaming music service in the world, Spotify encourages people to pay for music, with subscriptions as its main revenue source. But it also provides customers with an option of free service. So there are three ways to enjoy music provided by Spotify: Free, Premium and Family. Each has its relative strengths and limits. Here the article will make a detailed introduction and comparsion of these three ways to help people choose the best fit from Spotify Free, Premium, and Family. Spotify Free model is the most restrictive one among three ways. It is well-know that Spotify makes its revenues by selling premium streaming subscriptions to users and advertising placements to third parties. So in Free model, users don’t need pay any money for streaming Spotify music. But they must tolerate the disturbance of advertisements while listening to Spotify songs. There are many types of Spotify advertisement: Audio Ads, Display Ads, Billboard Ads, Light boxes and so on. Audio Ads run for a maximum of 30 seconds as a commercial in between streamed tracks. Display Ads, Billboard Ads, and Light boxes appear during active and inactive use. In addition, the Free users only can choose shuffle play to stream music, and are not allowed to unlimited skip during the listening, can’t listen offline and play any track as they want, and so on. If you want save your money and don’t mind advertisements and these limits, you can try Free model. Spotify Premium is a quite convenient model. 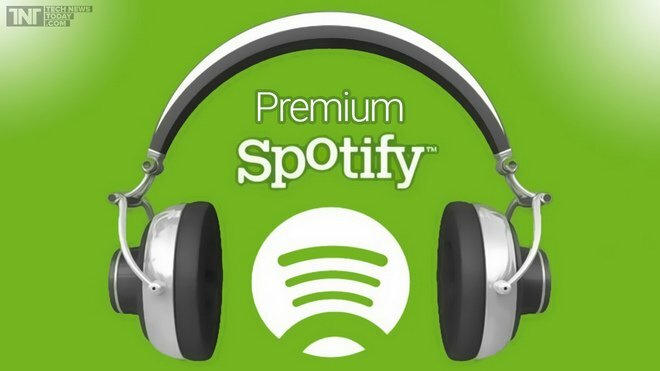 Spotify Premium subscribers may not have as many limits to enjoy tracks as Free users, because subscription removes advertisements and some limits. The Premium users allow unlimited mobile usage, unlimited mobile usage, as well as offline and online access to playlists. 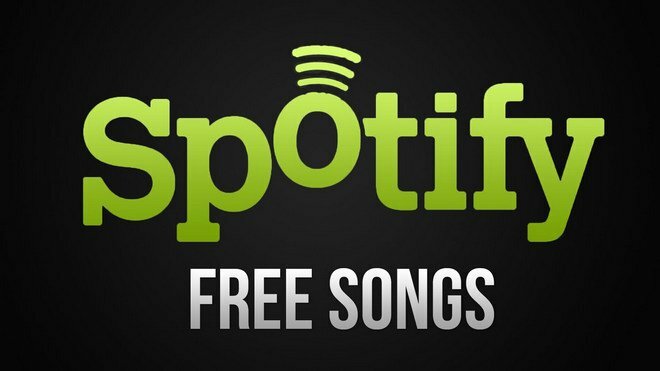 Spotify offers users free trials of Premium features for 30 days. And it increases the bitrate for some songs. So just pay $9.99 per month, the Premium users will enjoy high quality audio without advertisement. In order to attract customers and make sure its users are not going to move their entire family over to Apple Music for pricing reasons, Spotify launches family plans. 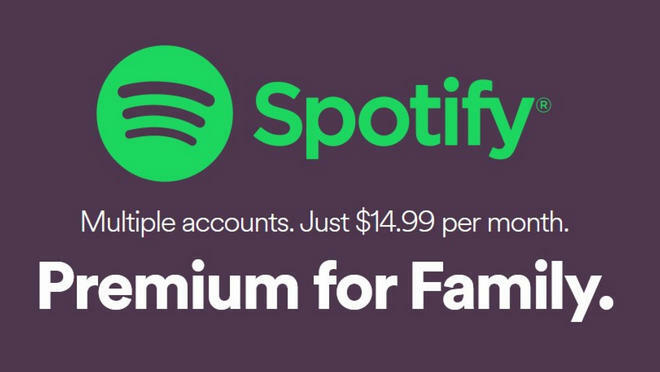 Like Apple Music and Google Play Music, families can now subscribe to Spotify Premium for $14.99 per month and get six different Spotify accounts and profiles. If you share your Spotify account with the entire family but want to keep playlists separate from your kids’ playlists as well as save money, consider Spotify family. Spotify Family is essentially a reduced Premium plan for a family, it provides access to listening offline, ad-free music on any device including mobile, tablet, and desktop. And everyone can play at the same time. Spotify is proprietary and encodes its music with digital rights management (DRM). Even the Premium and Family users can’t stream Spotify music on all of their devices as they want, such as MP3 player, car player, or burn them to a CD for enjoying. Then, is there any way to remove DRM from Spotify music? 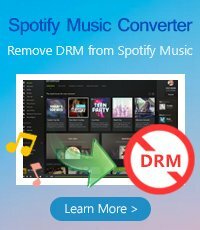 Luckily, there is a great Spotify Music Converter will help Mac users perfectly remove DRM from Spotify music. That is NoteBurner Spotify Music Converter, a smart Spotify music downloading and converting tool. This program can convert all your Spotify music and playlists to plain MP3, AAC, FLAC or WAV with keeping 100% original quality of Spotify music. Thus, you can enjoy Spotify music freely. What's next? 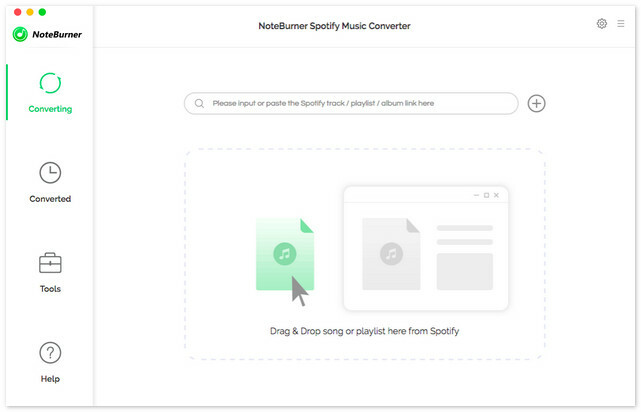 Download this professional NoteBurner Spotify Music Converter for a try.